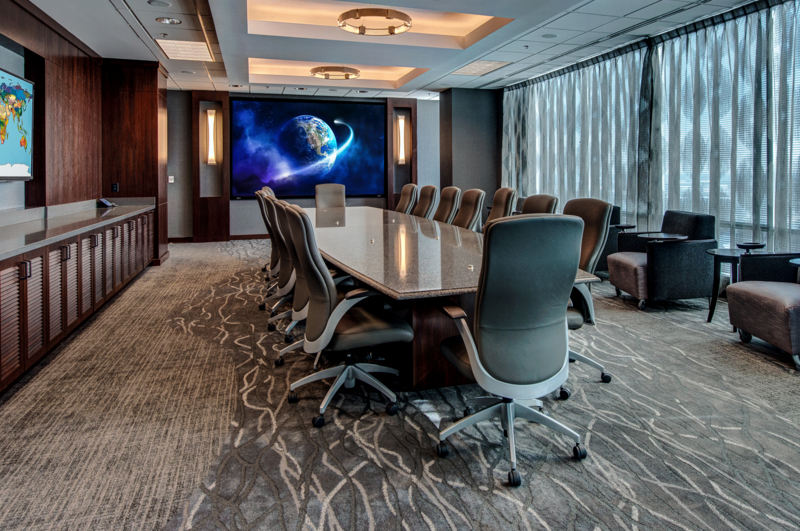 Behringer Harvard Multifamily REIT Inc., a real estate investment trust, hired Abstract Construction to finish out its corporate headquarters in Plano, TX. 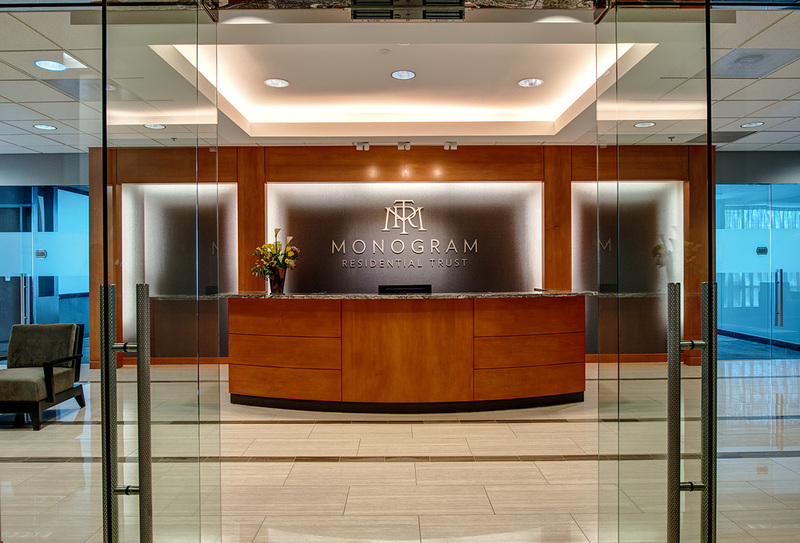 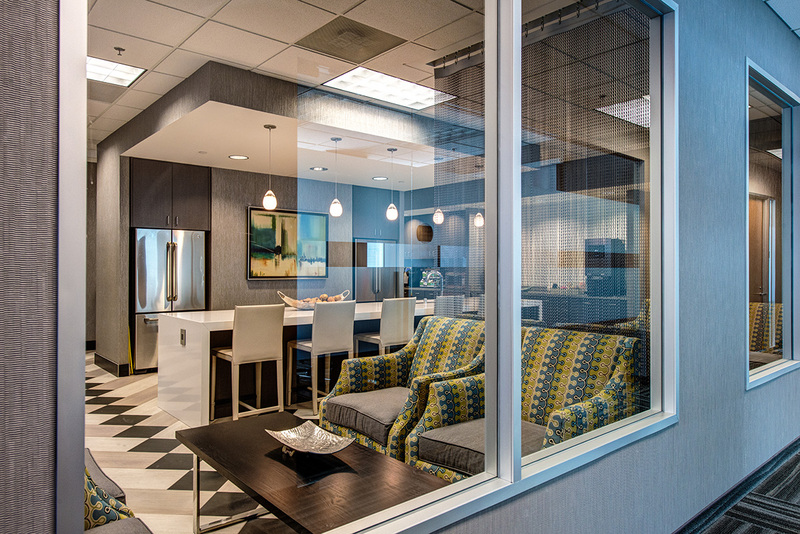 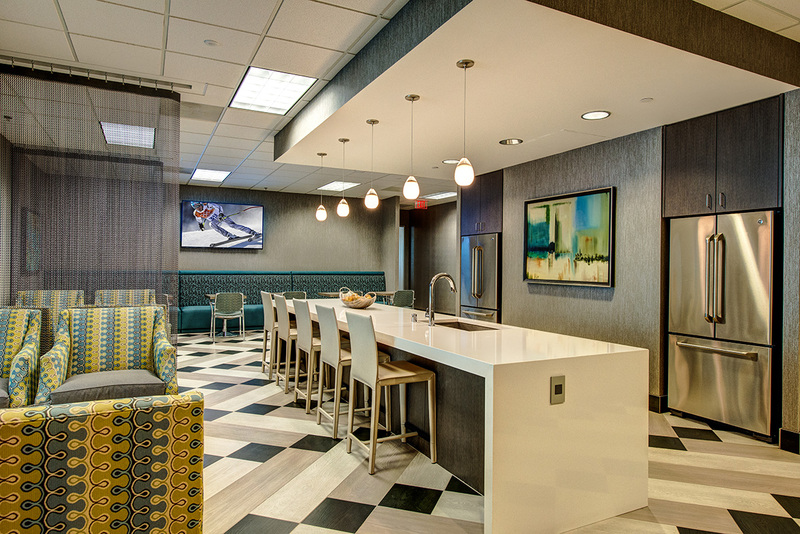 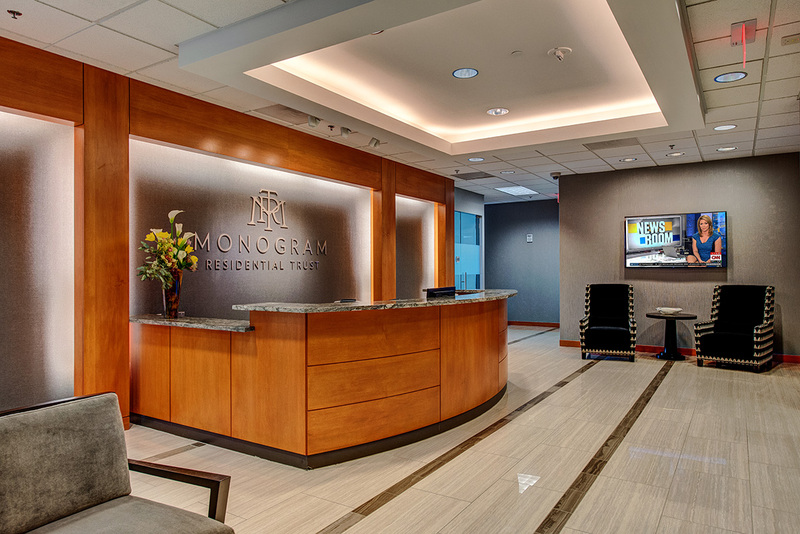 The 23,000-square-foot workspace was finished out, creating a sophisticated and professional environment in which Behringer Harvard, Monogram Residential can receive clients. 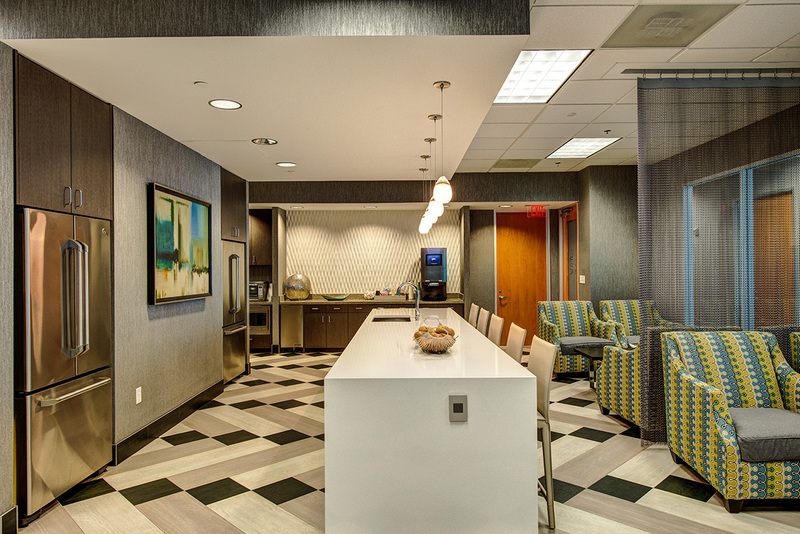 Partnering with specialized consultants such as Staffelbach, Abstract Construction brought the client’s vision to life and created a space that reflects the brand.